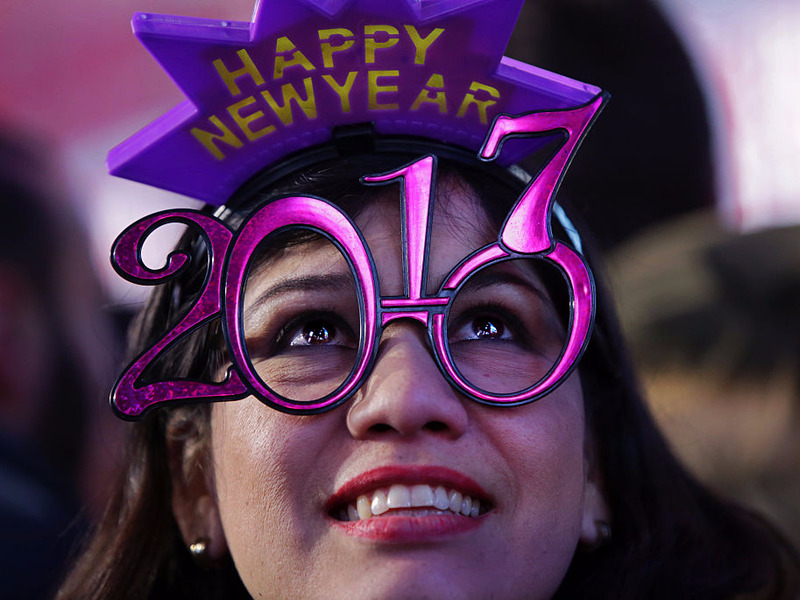 Yana Paskova/Getty ImagesFirework displays are always free. New York City should be on everyone’s list of once-in-a-lifetime New Year’s Eve destinations. The city is home to the world-famous Times Square ball drop, where last year more than two million people gathered in the chilly air to watch live performances and count down to midnight. And it’s free. Below, we’ve rounded up seven more fun events in New York City that won’t cost you a penny on New Year’s Eve. The Staten Island Ferry offers riders the best views of Manhattan, Brooklyn, and New Jersey. At no cost to ride, you'll see fireworks going off in each of the boroughs as you cruise the harbour on New Year's Eve. Bring a coat and get there early. Fashion Avenue News Magazine is hosting its annual Fashion Family New Year's Event at the Watson Hotel on the Upper West Side from 8 p.m. to 4 a.m. It's free to reserve tickets, but partygoers can also purchase a table for $US100. There's a DJ, fashion shows, and a table decorating contest, plus food and drinks for purchase. Get active with fellow New Yorkers on a bike or skate ride through the city starting at Washington Square Park at 10 p.m. -- or the location closest to you along the route -- and arriving at Belvedere Castle in Central Park at 11:45 p.m., where a dance party will commence to ring in the new year.